All About Cusp Signs - Everything You Need To Know About "Cuspers"
Do you find Cusp Signs confusing? 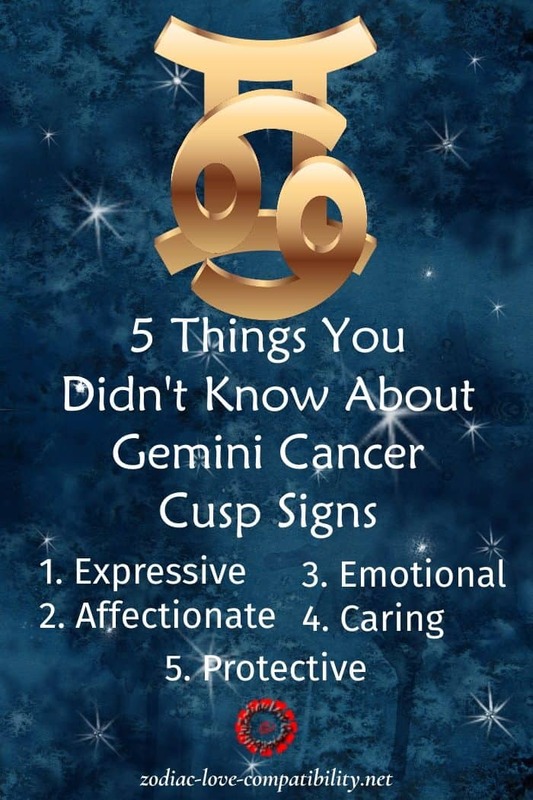 Are you a Cusp Sign and confused about your identity. Do you even know your true Sun Sign? 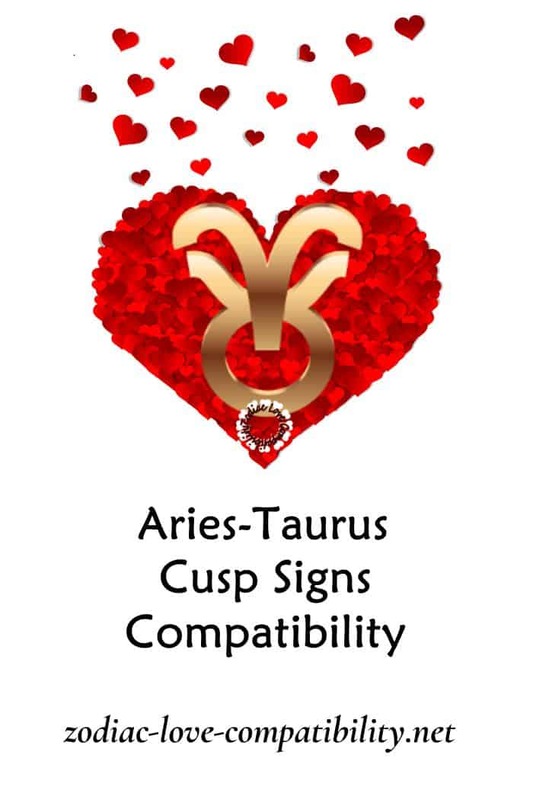 Discover what it means to be a Born on a Cusp Sign and with whom you are most romantically compatible. 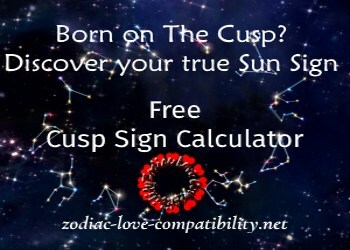 Keep scrolling to find links to all our articles about People Born on the Cusp. “Astrology on the Cusp” is one of the very few books about what it is like to be Born on the Cusp. Engaging and easy to read this is my “go to” source of information when I want to delve deeper into the world of “Cuspers”. 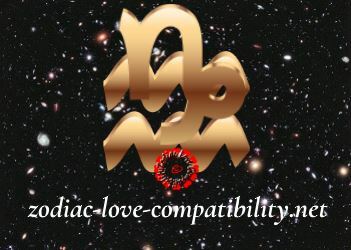 Leo Virgo Cusp Signs, like the Cusp of Cancer and Leo, can be a complicated combination. The ruling planet of Leo is the Sun and the ruling planet of Virgo is Mercury. This means that the Leo Virgo Cusp Sign is open, logical, has overwhelming power but is prone to change their minds. The Zodiac Sign of Leo The Lion is one of those larger than life characters. This means that there can be inner turmoil when you consider how reserved Virgo can be. However, the influence of Virgo means that Leo Virgo Cusp Signs will need more space and time to do their own thing than Leo would normally want. 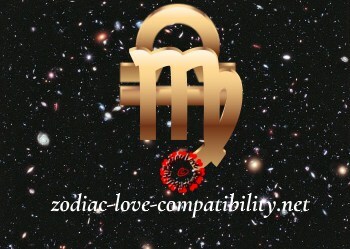 Those born between August 18 and August 22 are more of a Leo, with a bit of Virgo thrown in. 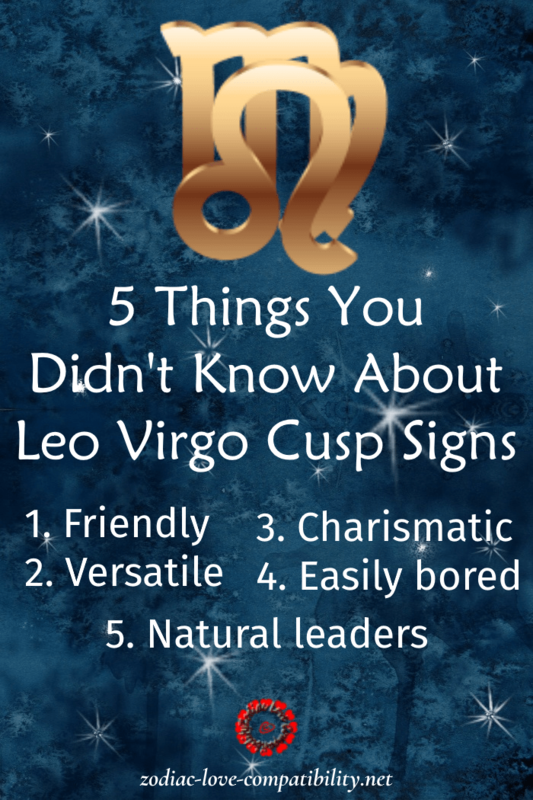 True Leo-Virgo Cuspers have birthdays on August 23 or 24. 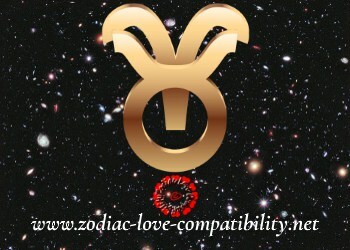 However, those born between August 25 and 27, will be Virgo with Leo influence. Will earth smother the fire or will the fire continue to burn despite it? The result is that sometimes the Leo/Virgo will be full of beans. However, the next minute they will have reverted to not wanting to see anyone, while they do their own thing. 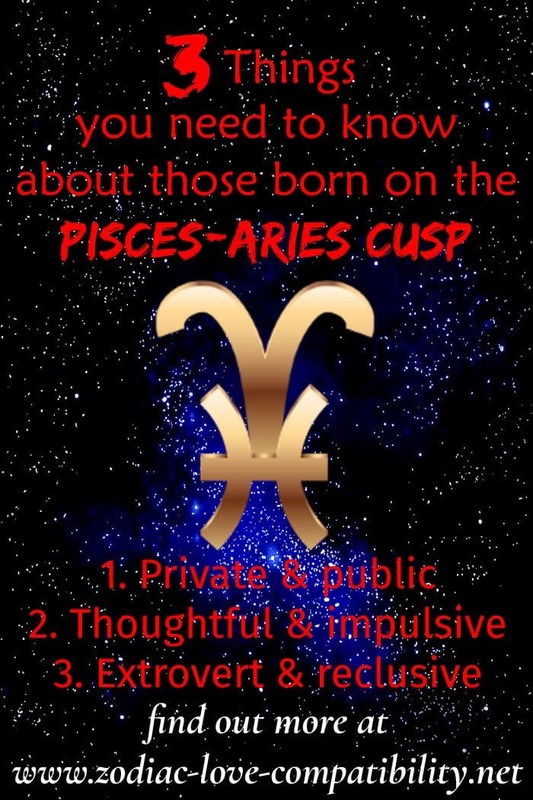 “Astrology on the Cusp: Birthdays on the Edge” sits on my Kindle and is full of helpful information about “Cuspers”, who can be very complex creatures at the best of times! Leo has a huge need to create. Virgos combine their skills and talents together for the good of others. This means that the result is a combination that has huge energy and ambition. This leads to success in whatever they choose to become involved. Leo Virgo has great business acumen. They have meticulous attention to detail. This is combined with their ability to stick to a well thought out organised routine. Leo-Virgos tend to be popular and even inspiring to others. 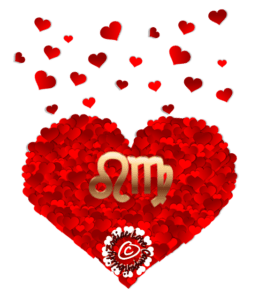 However, although the Virgo side of their nature can make them want to keep their own company at times, Leo and Virgo cusps are friendly and sociable. This means that they love to have fun and live life with enthusiasm, throwing themselves into whatever they choose to do. Those born on the Cusp of Leo Virgo are natural leaders. Their administrative prowess helps ensure that their projects are successful. Virgo Leo Cuspers are real “givers”. 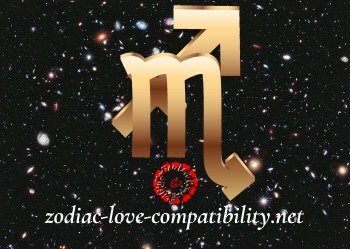 This means that they are one of the most caring Zodiac sign combinations. In the Leo Virgo Cusp Sign the roar of Leo runs the risk of being silenced by nit-picky, perniticky Virgo. This means that they could find themselves more “single” than they would like. 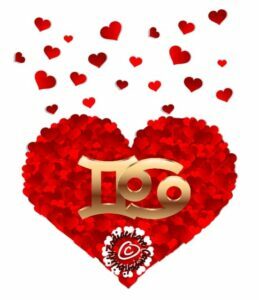 However, the influence of Virgo, will make the Leo side of this combo more curious about others, including those from other cultures or countries. 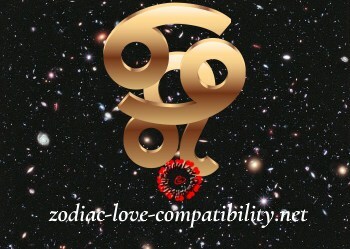 Communication is one of the Leo-Virgo Cusp Sign strengths. This means that any career which requires talking to and providing services to others will provide a lot of satisfaction. WERE YOU BORN ON THE CUSP OF LEO AND VIRGO? Are you Leo? Or are you Virgo? 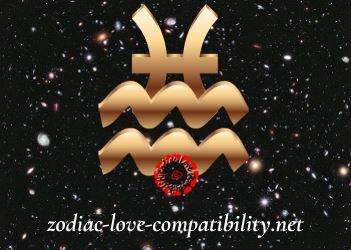 The cusp of Capricorn and Aquarius often struggles to balance the two very different charateristics of their combined star signs. They can be social, but reserved; independent while craving security; traditional, yet not traditional. Things are never dull around Capricorn/Aquarius and they can be found leading unusual lives. They love to talk and socialise and are happy having all sorts of conversations about strange or unusual topics. Friendship is a priority and they have many contacts, in addition to their close friends. Ambitious and disciplined, determined and dedicated to achieving their goals, they crave independence, and can sometimes seem aloof, which can lead to difficulties in close relationships. In business, they are practical, realistic and very careful not to get in over their heads. Capricorn and Aquarius is another Zodiac combination that works extremely hard to bring their ideas to reality and will doggedly refuse to give up. And although they are peace-loving and friendly, and normally tolerant and broad-minded, they can be narrow-minded and overcritical of anyone who does not have their drive and ambition. They are logical and self-confident, but this can also make them aloof from the people around them. 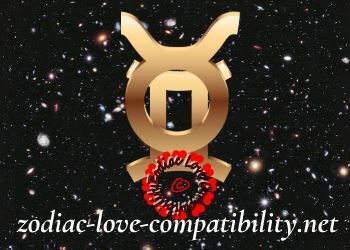 This is one of the responsible and traditional Zodiac combinations and among the most innovative and hard working, their great strength is in their ability to set goals and their willingness to keep working until they achieve them because they have inexhaustible ambition and are not easily distracted from their goals. 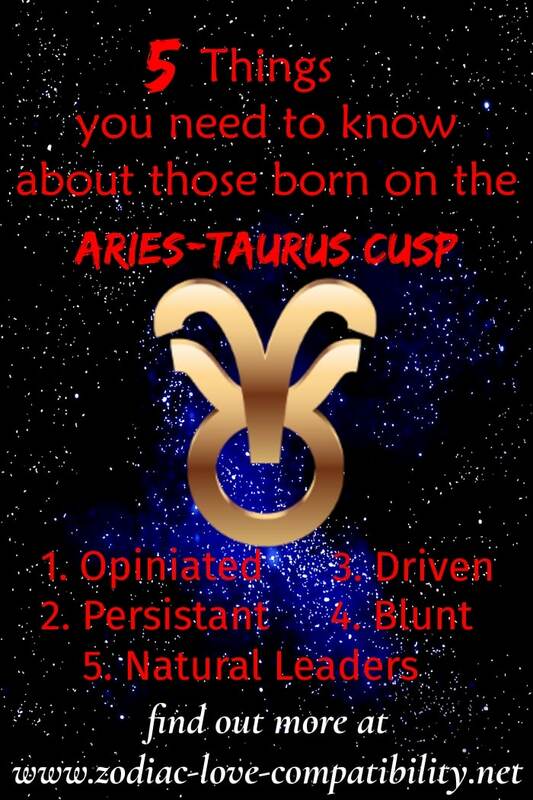 Please note: The Cusp Dates given above can vary depending on the year of birth and are given as a general, not specific, guide. WERE YOU BORN ON THE CUSP OF CAPRICORN AND AQUARIUS? Are you Capricorn or Aquarius? 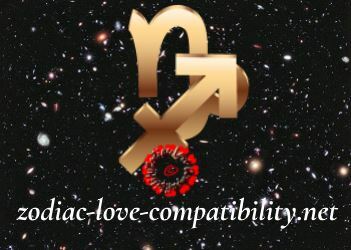 Those born under Scorpio and Sagittarius Cusp Signs between November 18 and 20, are more of a Scorpio, with some Sagittarius thrown in. 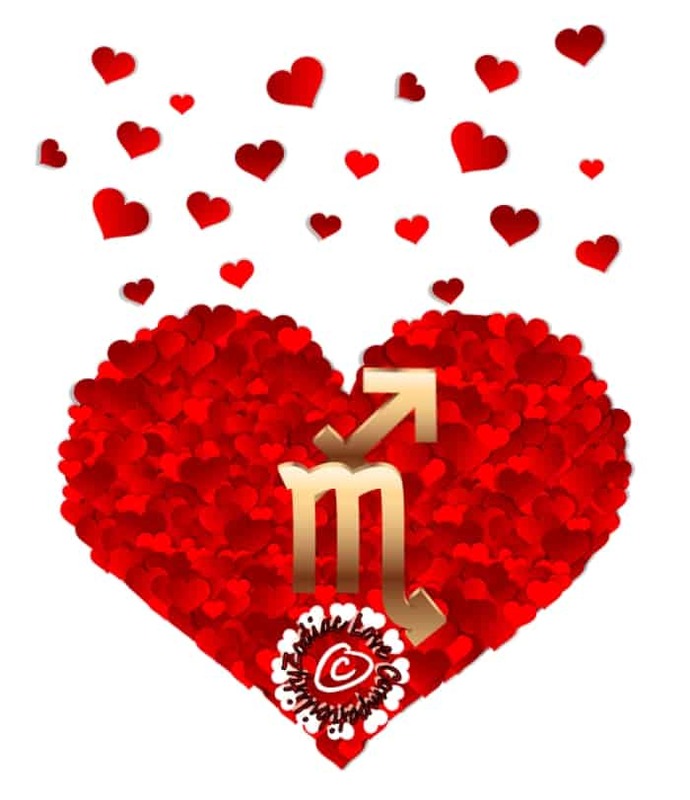 True Scorpio-Sagittarius Cuspers will have birthdays on November 21 or 22. 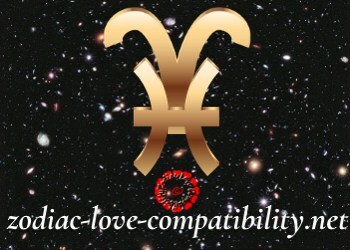 Those born on November 23, will be Sagittarius with Scorpio influence. The Element of Scorpio is Water and Sagittarius is Fire. Will Scorpio douse the Flames of Sagittarius? Self-reliant Scorpio is the least emotionally needy of the Water Signs, compared to Cancer and Pisces. They also tend to be more aware of how others are feeling. Sagittarius loves outdoor sports and socialising. They are also one of the least egotistical star signs. Full of strength and rebellious energy, the Cusp Combination of Scorpio and Sagittarius is a dynamic mix. This is thanks to Scorpio’s boldness, aggression and intensity and the adaptability of active Sagittarius. This means that this combines to produce a rebellious, fearless individual. The danger here is that they could be accused of running wild. Rebelliousness need not be a bad thing though! These people are free-thinkers and willing to speak their minds. However, this can lead to conflicts with authority. Therefore, self-employment may be a good career option. So much the better if it can be something that benefits human-kind! Selfishness is a trait that needs working on. Scorpio/Sagittarius need to try to be more in tune with others’ feelings. This means that hey can be impatient and pushy if something isn’t being done in the way they want. However, their natural generosity and sense of humour provides a balance to their more negative qualities. Scorpio and Sagittarius Cusp Signs like to indulge in deep and focused learning. They are versatile and progressive, but at times they are unsure of their motivation. Their natural secretiveness can also hold them back. 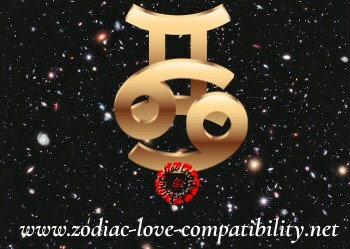 Outgoing and friendly, the Scorpio/Sagittarius combination is deep and loyal. Unfortunately this can often be misunderstood and others may see them as controlling or sarcastic. Broad-minded and enthusiastic, they sometimes need to engage their brain before they open their mouth because this can get them into trouble. 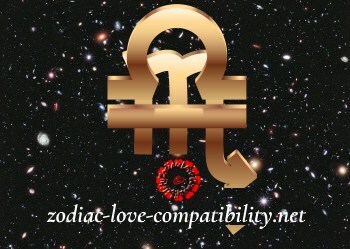 Scorpio and Sagittarians are both very mystical and scientific Star signs. This means that they have a special awareness of what is going on around them. 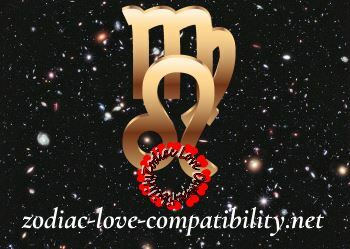 Scorpio and Sagittarius Cusp Signs love a good debate! They love to debate and their confidence may come across as being argumentative. However, while their directness can make them seem blunt, they are just trying to get into the core of the discussion. As a result they may not realise they may offend. Natural comics, they are high-spirited and enthusiastic. They can be flirtatious, while being possessive in their own relationships. They tend to enjoy social life immensely. In their spare time they enjoy participating in sports that will stretch their abilities. The great strength of Scorpio-Sagittarius is how they are so determined to see things right through to the end. They will not succumb to boredom to stop them completing projects. This means that they have total commitment in everything they do. 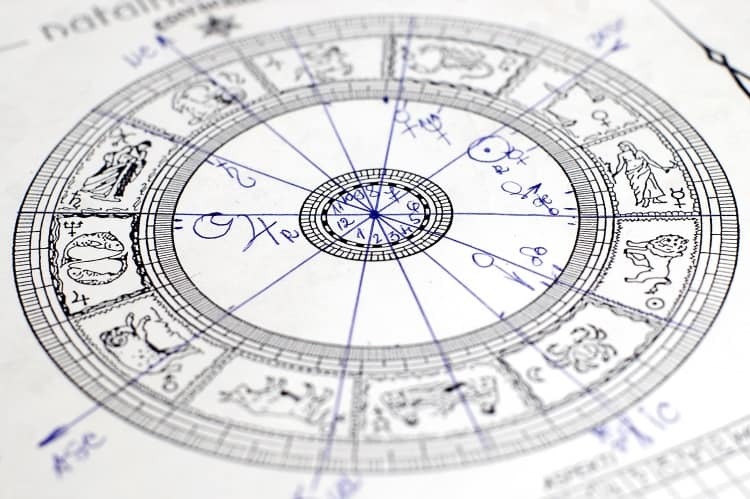 Their great love of information and research makes them one of the most learned and knowledgeable characters of the Zodiac. 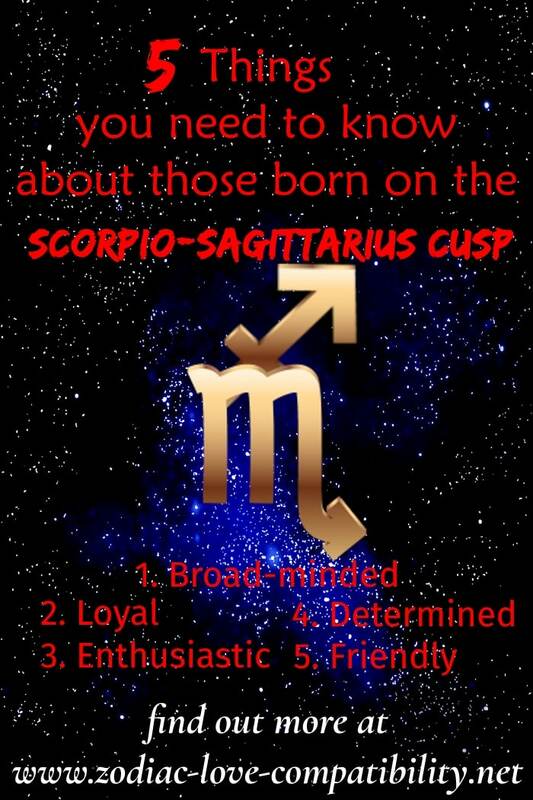 WERE YOU BORN ON THE CUSP OF SCORPIO AND SAGITTARIUS? Are you Scorpio or Sagittarius?